We recently sat down with Powell Artist Nora Lee Garcia to talk a bit about her philosophies on teaching, performing, and musicianship in general. 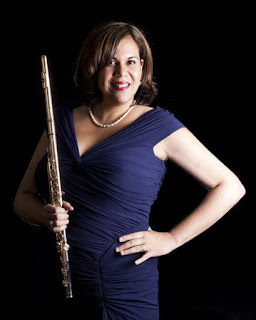 We’ll share sections of our conversation with Nora Lee in several posts throughout the Teach Flute blog. Nora Lee shared with us that in the past few years, she has become quite interested in three areas of research that have greatly influenced her perspective as a musician: brain, wellness, and motivation. One topic we wanted to discuss with Nora Lee was performance anxiety. Does she get nervous? How does she handle any feelings of anxiety on stage? She began by telling us that she does get nervous, but the difference is that she gets nervous in the right part of the brain, where you perceive happiness and your body is able to release and avoid giving in to tension. One philosophy Nora Lee believes is that you need to experiment, train, and perform daily. She feels that these tools help you to access the right part of the brain more often. Often performers admit that once they speak during a performance, they are unable to connect with the audience while playing. Nora Lee believes the problem occurs because you are not able to switch from the left side of the brain (used for speaking) to the right (used for performance). By practicing experimentation, training, and performing daily you are making your brain accustomed to switching back and forth between the left and right hemispheres. When you perform, you need to have a trigger that helps engage the right hemisphere, allowing you to realize the whole picture. When you experiment, you have zero inhibition, much like improvisation which activates the right hemisphere. When you train, you listen and you search for ways to correct, finding new ways to push yourself to the next level and incorporating use of both the right and left hemispheres. You may not always reach those places while performing, but exploring those extremes in practice sessions helps to expand your boundaries over time and trains your brain to switch easily from one side to the other. Nora Lee’s interest in brain research parallels years of wellness research. She has learned that in order to be physically capable of finding her center during performance, she must be humble and simple through her performances, with zero expectations. If you feel good, your body is able to release any tension and you are then able to play from a place of relaxation and happiness. You are capable of performing from your true center and reaching a level of expression and communication with the audience that is impossible if playing from a place of fear and tension. When conscious of this, you are not discouraged by unexpected setbacks, such as falling ill or losing practice time. You are reassured that you will achieve a beautiful performance by the fact that you draw upon a source of peace, rather than fear or ego. Motivation is another subject of interest to Nora Lee. She feels that the job of a musician is to continuously find sources of inspiration for performance and practice in order to excel and move forward. No matter how bad a performance you may have, you must always find a balance of mind and body that helps you to center and access the best of yourself. This centering is a personal responsibility crucial to regaining your flow and balance as a performer. 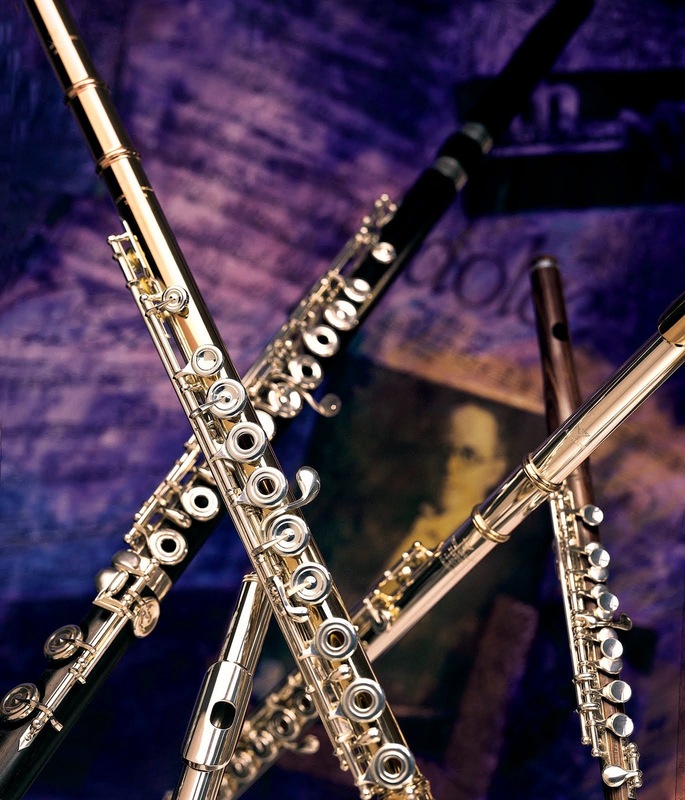 Nora Lee left us with this idea: you must desire to play the flute, to practice, to perform. Once you reach this point, you can unlock the potential to perform in your optimal state as a musician.